Fine Grinding of Hard and Tough Samples in One Working Run, and Pulverize, Grind, Crush or Mix Wet, Sticky or Dry Materials. The BB 500 XL is a robust and powerful jaw crusher characterized by its excellent crushing ratio. 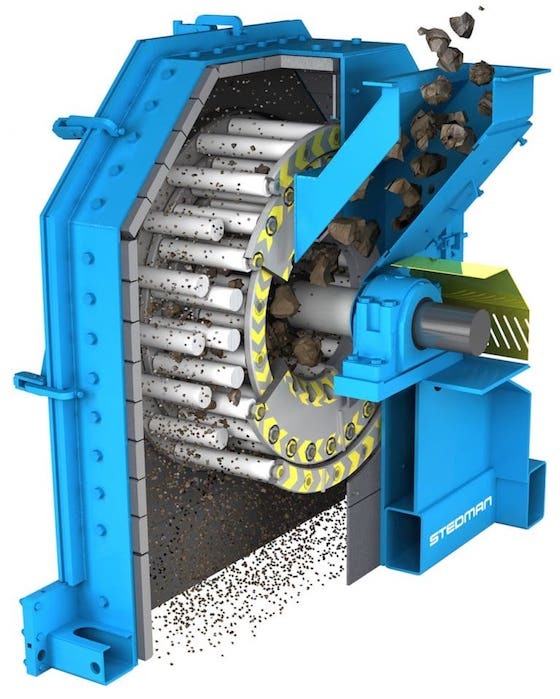 Thanks to the steep crushing chamber design and the highly effective crushing kinematics it is possible to process samples with a feed size of up to 110 mm to a final fineness of 90 % < 0.5 mm in one working run. 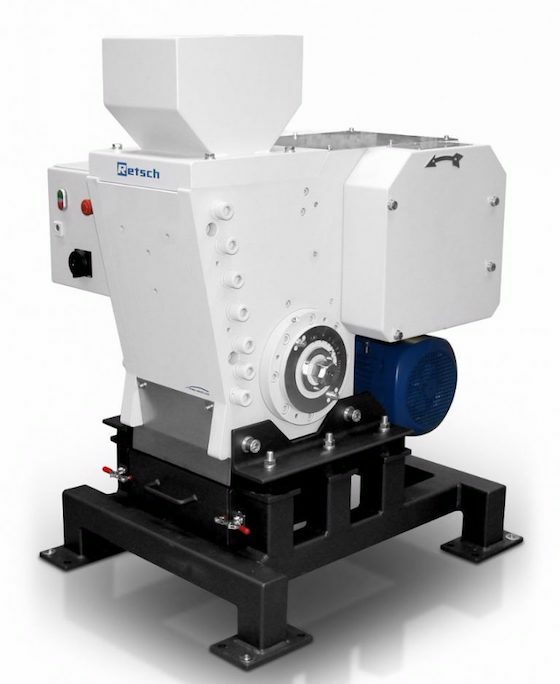 The Stedman multi-row cage mills pulverize, grind, crush and/or mix abrasive and non-abrasive materials – wet, sticky or dry. Fine, uniform grind up to 240 tons per hour. Reversible for extended wear life. Single-, two-, four-, or six-row cage assemblies are available. Optional heaters and air cannons are available to reduce buildup of wet and sticky materials.